A recent survey by Autoserve, throughout a mixed variety of motor vehicle main dealers including many prestige dealers, showed an almost fraudulent policy of Ripping Off Customers. Autoserve, a fleet management company with in-house experts, are still confronted with extravagant claims from dealers to replace parts that are not worn and clearly do not require replacement. If this is how a fleet management company is treated… what chance do you have ??? 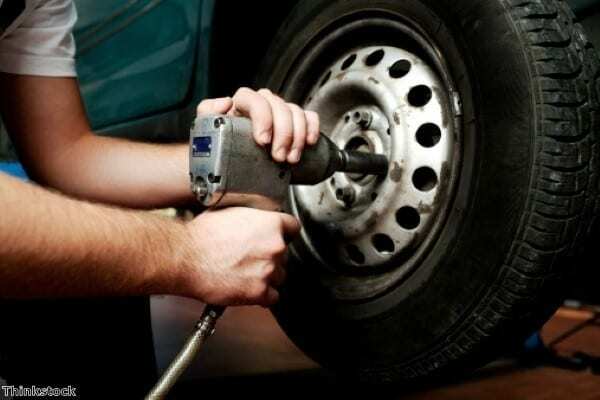 Autoserve is our partner who helps bring customers our Complete Service fleet service and maintenance package.